We are a family run business with your needs at out hearts. Suppliers of Petrol, Diesel, Red Diesel, Calor Gas both butane, propane and patio heater gas. and range of sweets, sandwiches, pies and drinks. 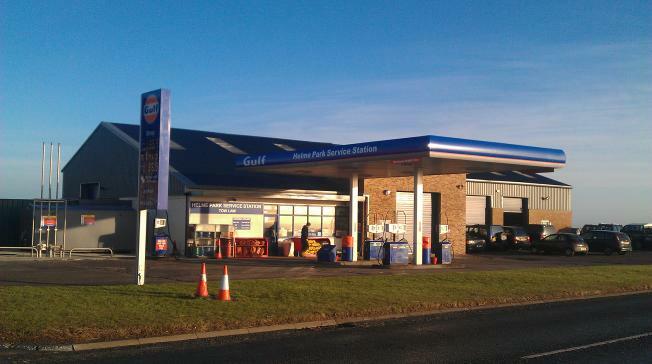 We are located on the A68 just south of Tow Law , County Durham, near the junction with the B6299. and if you are travelling south then you will be glad to see us before you run out.